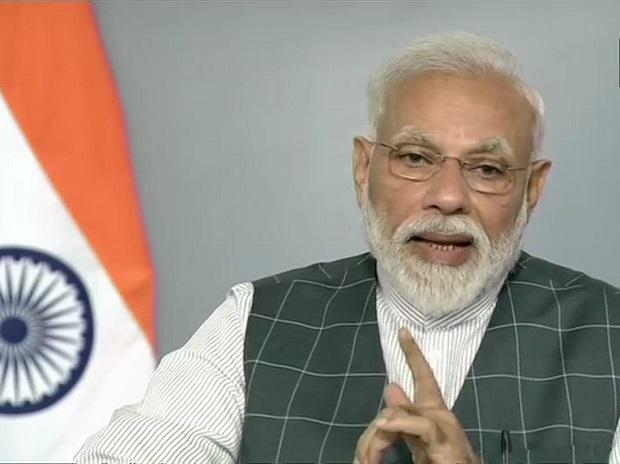 After the Election Commission (EC) wrote to Doordarshan and All India Radio (AIR) to gather more information on the feed of Prime Minister Narendra Modi’s address on India successfully testing an anti-satellite missile on Wednesday, the state-owned brodcasters have sent their replies. The EC hopes to conclude its examination of the matter by Friday. However, the EC officials said no explanation had been sought from the Prime Minister’s Office (PMO) on the matter. They also said the PMO did not approach the EC before Modi’s address to the nation. “We are hopeful that we will be able to complete the examination of the matter soon. We are hoping to complete it by Friday. AIR and Doordarshan have responded. We are examining their response,” Deputy Election Commissioner Sandeep Saxena said. When asked whether there was any intimation or permission sought by the PMO, he replied in the negative. “This issue requires analysis of what really happened. We have collected various facts related to the matter. There are three aspects, the model code of conduct (MCC), the law, and the media. We have written to AIR and Doordarshan to ask what was the source of the feed, and we are going into the entirety of the matter to see whether there was violation of the MCC,” Saxena said at a media briefing on Thursday. Senior Deputy Election Commissioner Umesh Sinha was also present. After the PM’s announcement on ‘Mission Shakti’, the EC had formed a committee of officers to investigate the speech with regards to the MCC. Saxena heads that panel. Saxena was also asked whether pending the EC’s decision, the PM was allowed to speak on Mission Shakti in his political rallies, as he did in Meerut on Thursday, to which the official replied that clarity will only be given once the panel had made its decision, and each supposed breach of MCC was a separate matter. Among other issues discussed at the media briefing, the EC also gave figures of usage of its mobile apps, including of the C-Vigil app, on which users can register complaints against breach of MCC. Since the MCC came into place on March 10, the EC has received 23,000 references and complaints on C-Vigil. The EC said that 60 per cent of them were found to be genuine complaints and action was being taken on them. The C-Vigil app was downloaded 590,000 times on Google Play Store and 5,000 times on Apple Store. Another app, the voter helpline app saw 2.14 million downloads on Google Play store and 8,000 on Apple Store. 12 million searches have been carried out by users on the app.